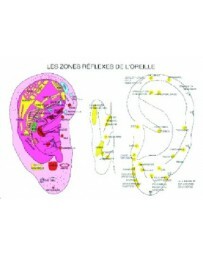 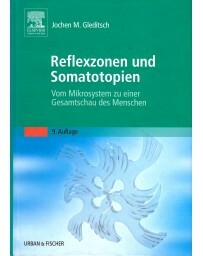 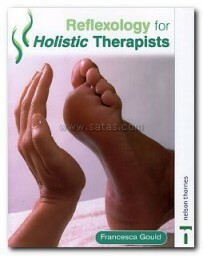 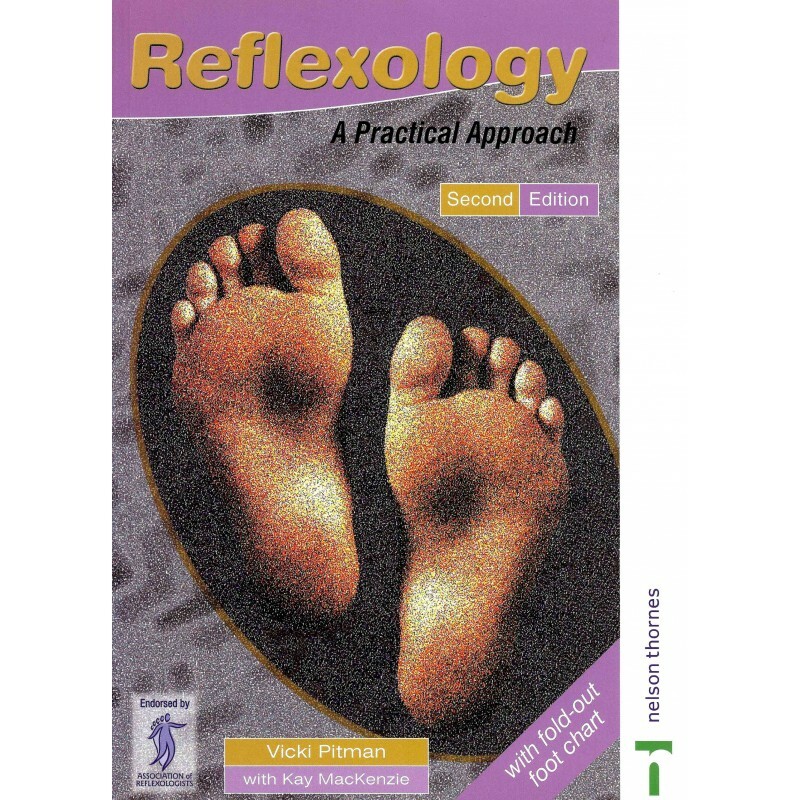 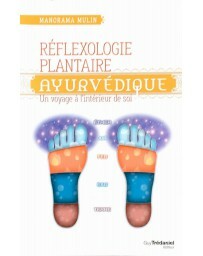 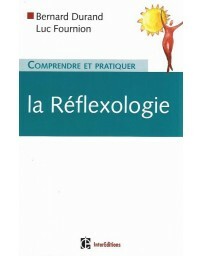 This book is an essential guide written for all students and practitioners of Reflexology. 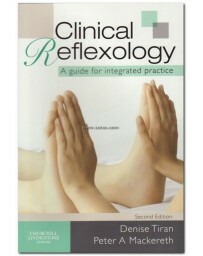 Completely revised, the new edition includes a two-colour design to further enhance its user-friendly approach. 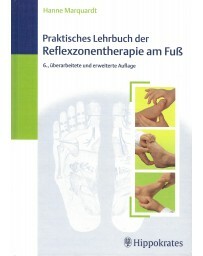 It provides extensive coverage and a balanced account of the fundamentals of practice in one readable and accessible volume. 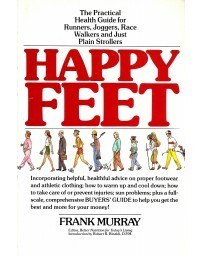 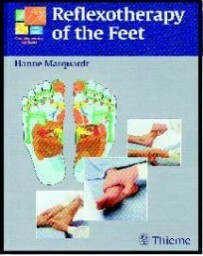 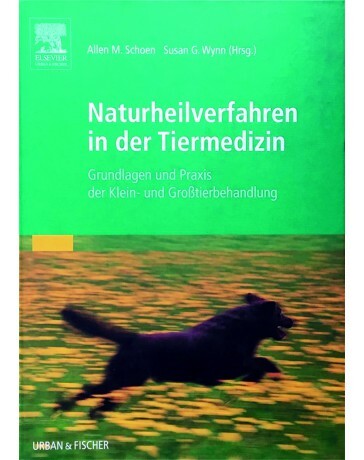 The new edition includes a full-colour chart of the feet at the back of the book for practical learning and provides: updated diagrams and charts for clear instruction; a guide to good, professional practice; current theories of holistic understanding; enhanced reading lists; activities to assess and reinforce the learning process. 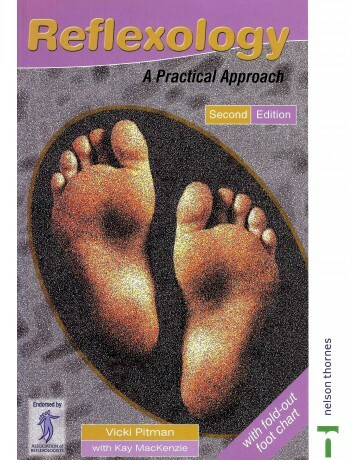 Written by an experienced teacher and practitioner, Reflexology: a Practical Approach, Second Edition is the essential book for all practising and aspiring reflexologists.